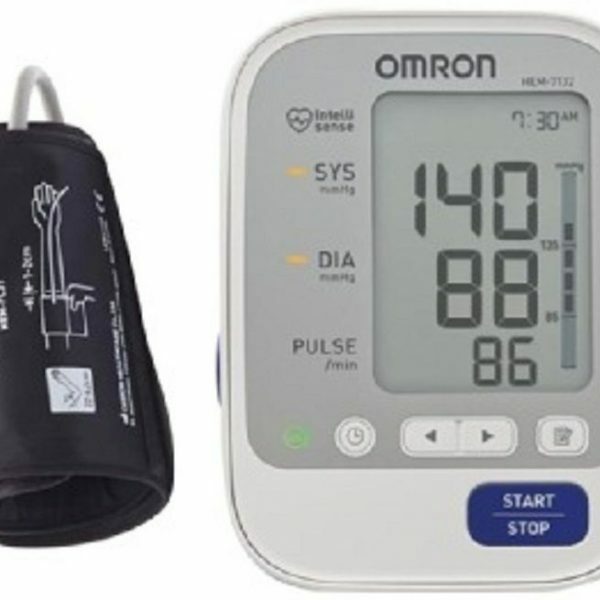 OMRON Blood Pressure Monitor-HEM-7132-IN provides the gold standard for blood pressure monitoring in clinics and hospitals around the world. 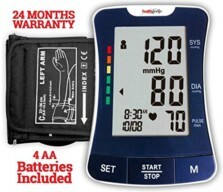 This fully automatic blood pressure monitor features special tracking memory for hassle-free measurements, daily. Omron Home Blood Pressure Monitor-HEM-7132-IN is easy-to-use, handle and store. 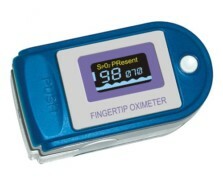 With intelligence technology and one touch operation, this device gathers most accurate readings- a perfect companion to monitor blood pressure at home. One-touch operation with a memory for 60 sets of reading. 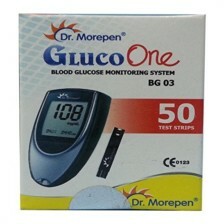 BP level indicator with guest mode. Intelligence technology with body movement detection. Irregular heart beat detection and lightweight blood pressure monitor. 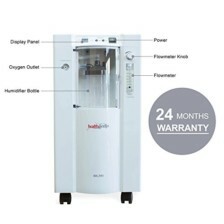 It also provides 1 Year Warranty. 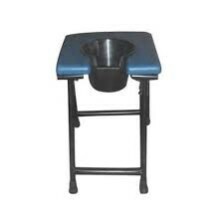 This is really a nice product. Though I have just used it for a day. Proper judgement of the readings can be derived after a few days readings.